Who couldn't love this guy? He looks great, he sings like a god, and HE CAN ACTUALLY CATCH CHRISTINE! If you agree, the come on in and enjoy yourself. I'm always on the lookout for more Mike pictures, soundclips, reviews, and other Mike Sterling websites. 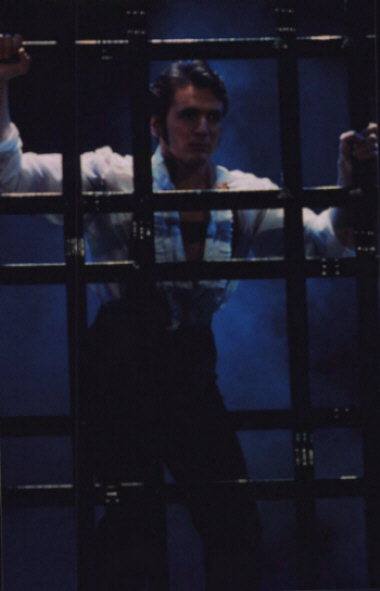 If you have any pictures/clips you wouldn't mind me, you know of a good website that I don't have on my links page, or you just have any questions/comments please email at jayers1@msn.com I am especially looking for pictures of Mike in Les Misérables.